Microsoft Dynamics 365 uniquely delivers a comprehensive, end-to-end approach to business applications helping you unify data and relationships, build intelligence into your decision making, and accelerate business transformation. In this webinar, you will learn the benefits of an all-in-one business management solution that's easy to use and adaptable. 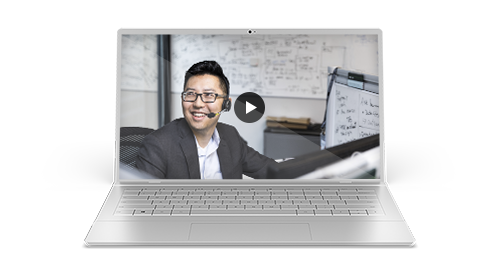 Watch how to seamlessly integrate sales, distribution, and service with Dynamics 365 to streamline business processes, improve customer interactions, and enable growth.